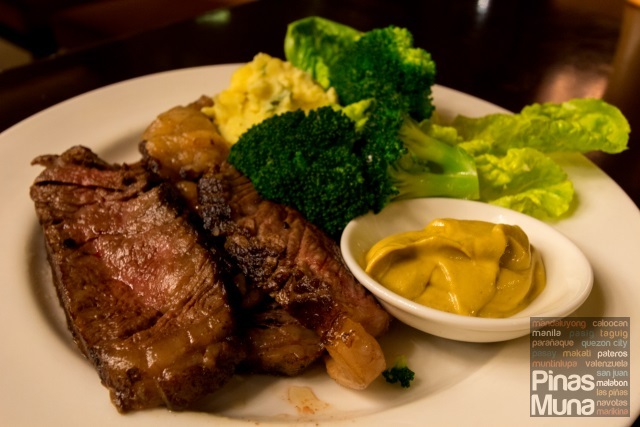 I always believe that good steak is anchored on the quality of the beef product used. 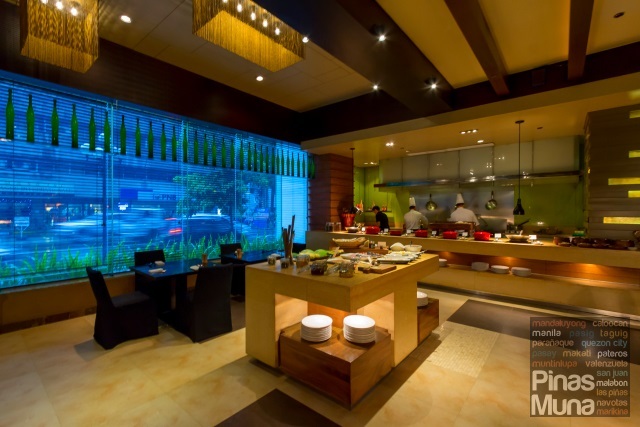 That is why it was with great excitement when we visited New World Makati Hotel's Cafe 1228 to try out the dishes made with Stockyard Beef, the best tasting beef from Australia. 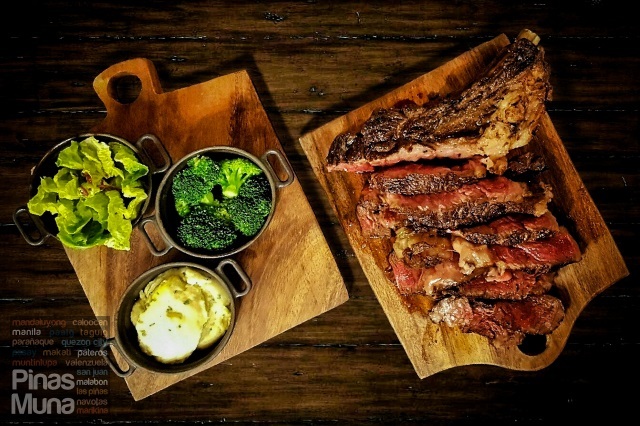 Stockyard Beef has been producing grain fed beef since 1958 and has grown to become of the most trusted supplier of premium Australian beef famous globally for its eating quality, consistency and food safety. 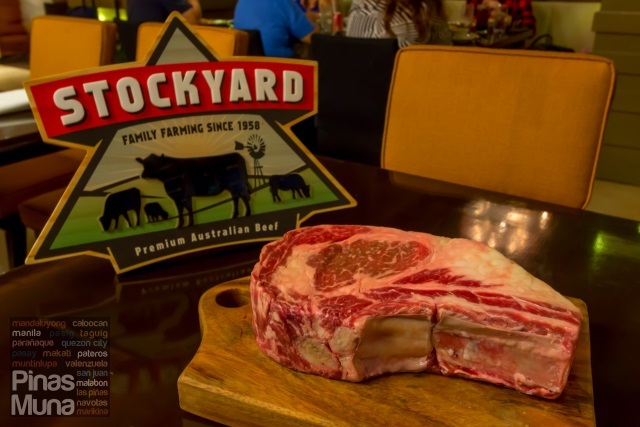 Stockyard is also Australia's most awarded beef recognized for its outstanding tenderness and juiciness, great marbling, and excellent taste. 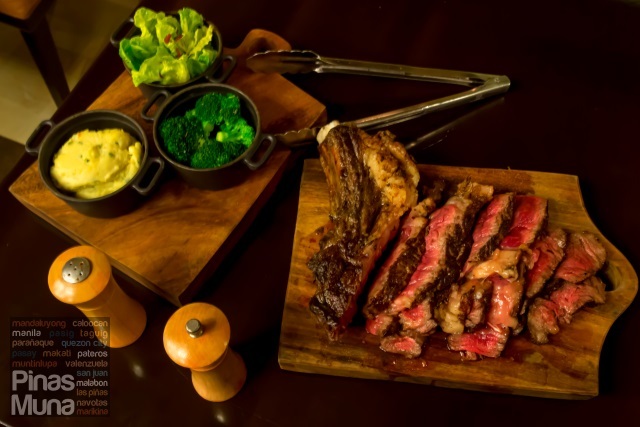 Stockyard Beef products are currently being enjoyed by thousands of diners in countries such as Japan, Korea, UAE, Jordan, Bahrain, Kuwait, Hong Kong, China, Singapore, USA, Russia, Mauritius and Thailand, and now in the Philippines. 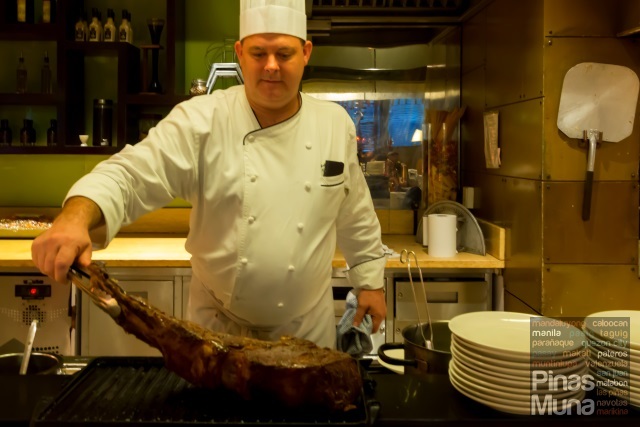 During our visit to New World Makati Hotel, we met with Executive Chef Robert Davis, who is a native of Australia, and he explained to us what makes Stockyard Beef the best choice for steaks. He showed us a slab of ribeye with great marbling and excellent color. All the flavors of the beef is locked in the fats. The taste, the tenderness, and the juiciness all come from the fats, That is why cooking a steak should be kept very simple yet very accurate. To ensure you savor the most natural flavor of the beef, it should not be sprinkled with too much seasoning and sauces. Chef Robert also recommends the medium-rare doneness. This amazing dining offer will be available at Cafe 1228 for a limited period only this November. Must-try are definitely the steaks at the grilling station. 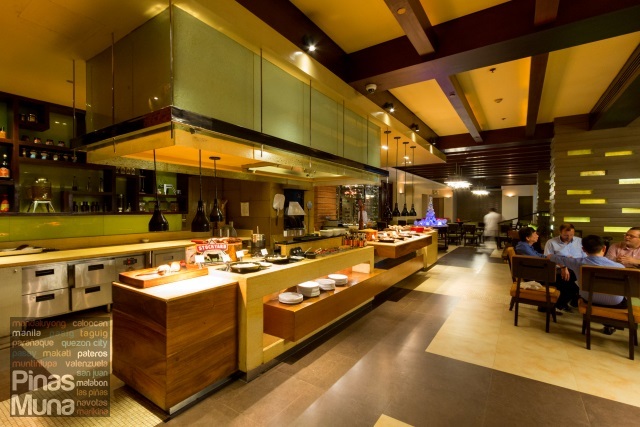 Note however that Stockyard Beef will only be featured at the buffet during the dinnertime (P2,399 nett per person).